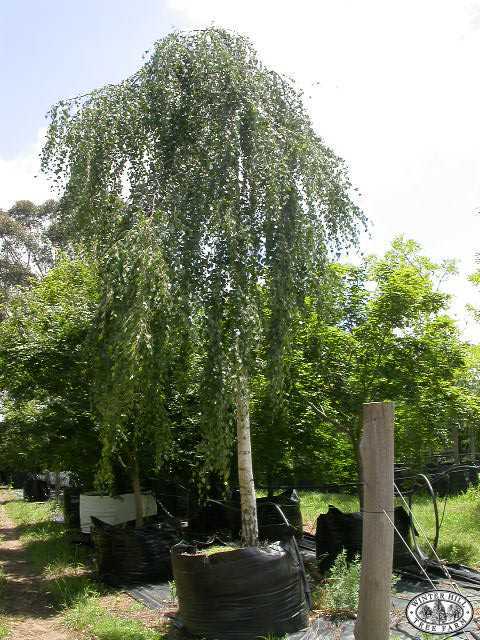 Weeping deciduous tree, usually grafted onto a 1 to 2 metre standard. A most graceful tree with slender branches to ground level. Fine shallow roots making it suitable for small gardens. 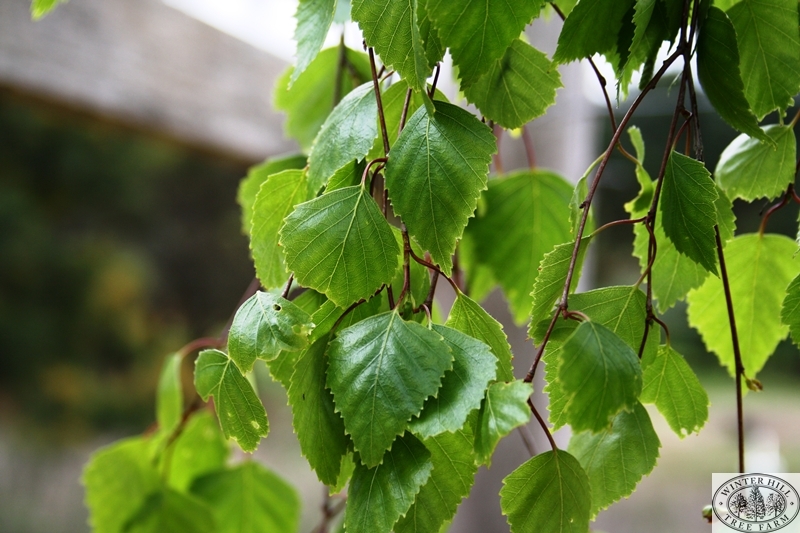 Lends itself to hard annual pruning to form an umbrella shape, which can create a dappled shaded area, or left unpruned to form an excellent lawn specimen. Prune very early in winter or late autumn to avoid sap loss. Adapts to most soils but prefers a cool, well-drained, moist soil. Frost resistant but drought tender.